"We are proud to inform you about the official launch of our new Mountaineer tripods – Gitzo’s most popular, ‘all-purpose’ carbon tripod family. Mountaineer tripods have been developed further to incorporate the latest Gitzo technology which increases rigidity, improves performance and ease of use for professional photographers. 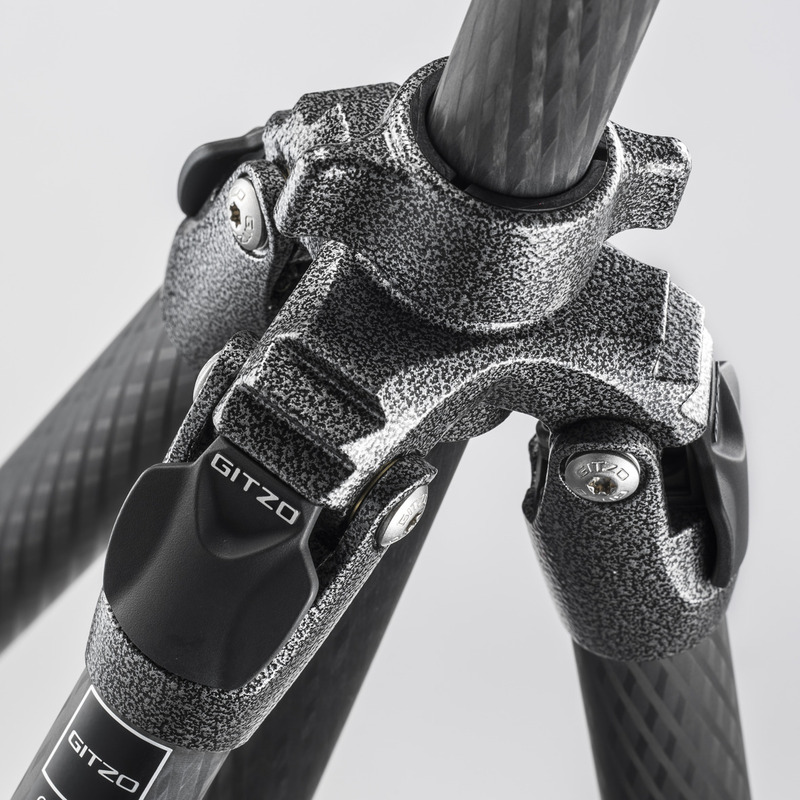 More than ever, our priority is to ensure that Gitzo tripods allow photographers to get sharper images no matter what weight of equipment, length of lens or duration of exposure is being used: that means making them as rigid as possible. New Mountaineer tripods are more rigid than the preceding Carbon 6X models, thanks to the newly developed, innovative Carbon eXact tubes.The new tubing optimises fibre composition for each tube size, including HM (High Modulus) carbon fibre composition (a denser fibre made up of finer individual fibres) in the narrower tubes. 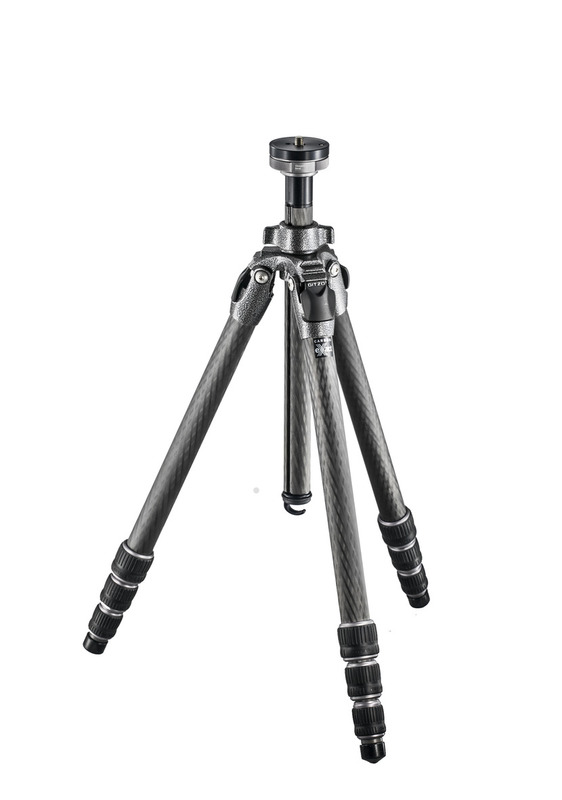 Carbon eXact tubes have larger diameters that strengthen the tripods even further, particularly the narrower tubes used for the lower leg sections." The Mountaineer top spider and column lock are also redesigned for greater rigidity. G-lock Ultra with an internal O-ring reduces dust or grit entering the system, and makes leg locks softer to use. New Ground Level Set makes switching between normal and low-angle shooting faster and easier. The new Gitzo Mountaineer Range will be available soon from all major retailers. If you are interested in the product(s) or any other product please consider using the relevant link(s) below to make your purchase and help support this site. Your support is needed and greatly appreciated.